The Rideau Canal is a chain of beautiful lakes, rivers and locks extending 202 km from Kingston, at the east end of Lake Ontario to Ottawa, Canada’s capital city. 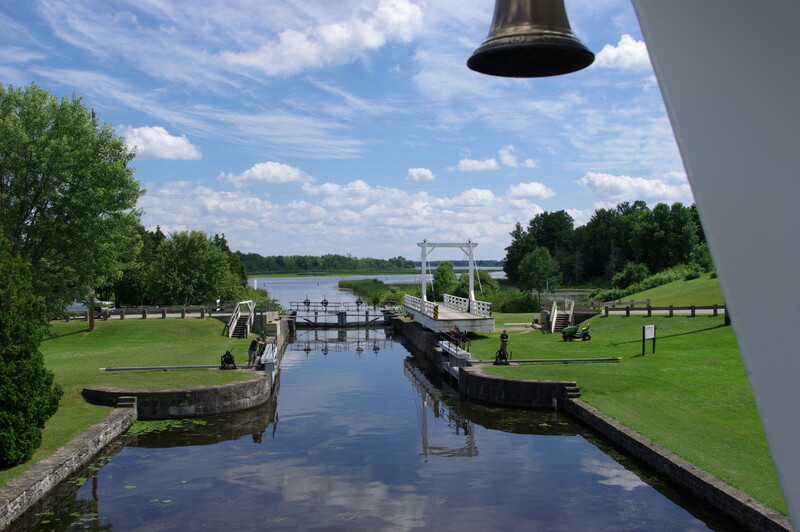 Completed in 1832 by the British, this historic waterway with its 45 locks and 19 km of canal cuts is now a UNESCO World Heritage Site carefully maintained and operated by Parks Canada. Parks Canada has also designated the Rideau as a Canadian Heritage River. Embarkation starts at 8:00 p.m. in Kingston. Free car parking is available. 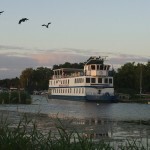 The “Kawartha Voyageur” will remain docked at the Crawford Wharf for the night. Sailing before breakfast, the “Kawartha Voyageuer” enters the Cataraqui River and proceeds upstream to Kingston Mills locks for the first lockage. 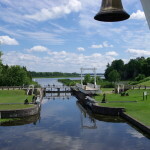 This is one of the flight locks for which the Rideau is so famous. 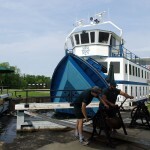 For the rest of the day we traverse numerous lakes and locks before we reach our overnight docking at one of the most beautiful sites on the canal, Jones Falls. 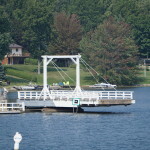 This second day passes through the heart of Rideau Lakes. A mid morning stop at Chaffeys Lock lets us visit a lock house museum. We also stop at the historic village of Westport for shopping after lunch. Our picturesque overnight stop is at Poonamalie, a lock named by one of the builders for a romantic memory from India. 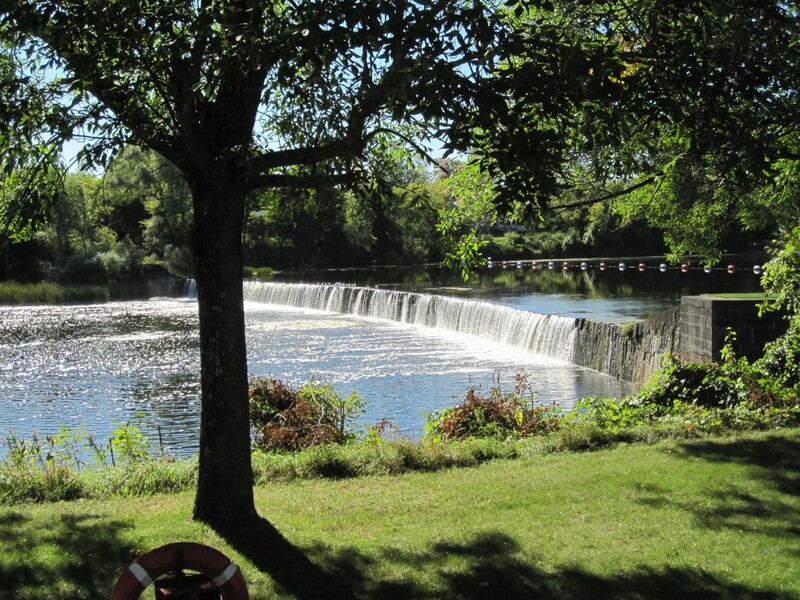 This third day we enter the Rideau River and stop in the midmorning at Smiths Falls. Continuing on down the river we pass through Old Sly’s lock, as well as Edmond’s and Kilmarnock. Our overnight stop is at Merrickville, a lovely historic town where a walking tour guides you past the many old homes from the early nineteenth century. A day of tranquil cruising down the river with constantly unfolding vistas of this lovely countryside. 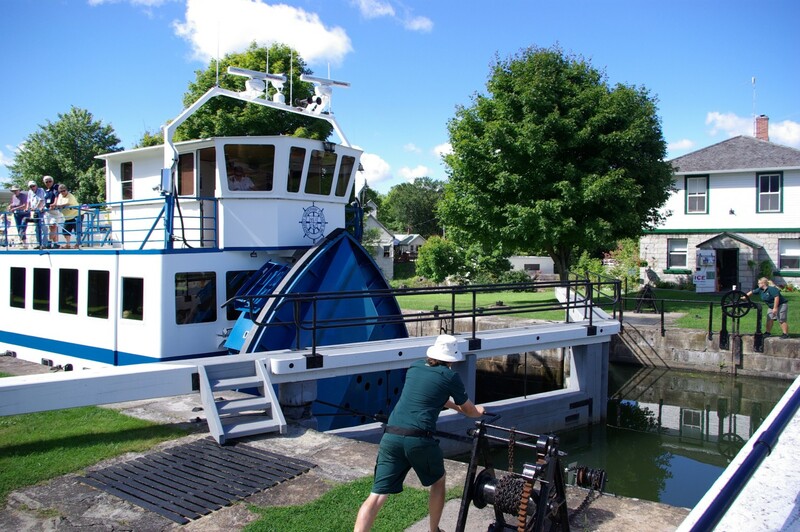 We pass through Clowe’s, Nicholson’s and Burritt’s Rapids locks before docking for the night at the Long Island flight locks – another remarkable setting that helped create the fame of the Rideau Canal. Our final day passes by beautiful private homes as we near Ottawa. A stop at Hog’s Back lock to view the cascading falls before entering the man-made channel that leads down past Carleton University to our final docking at Hartwell Locks. Here passengers board our chartered bus for the two hour ride back to their cars at Kingston arriving around 5 p.m. Passengers board our chartered bus by 6:00 p.m. at the parking lot in Kingston. Free parking is available. 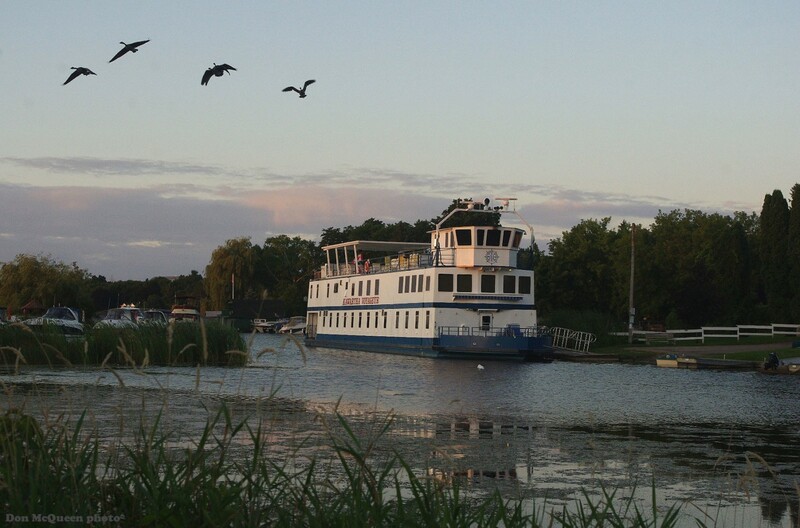 Bus arrives at Hartwell Locks in Ottawa about 8:00 p.m. for embarkation on the “Kawartha Voyageur” which will remain docked for the night at Hartwell Locks. Sailing after breakfast the “Kawartha Voyageur” follows the canal’s winding route through Ottawa to commence the cruise up the Rideau River past Hog’s Back, Black Rapids and Long Island locks to Burritt’s Rapids for overnight. 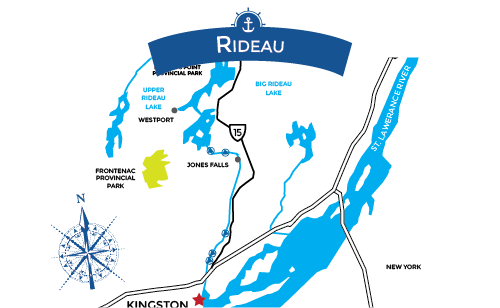 This segment of the Rideau passes miles of beautiful country estates along the river. A pleasant day of tranquil cruising along the Rideau River to Smiths Falls. 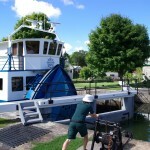 We pass numerous locks – each one different but with its own legends – and all fastidiously maintained by Parks Canada. The highlight of the day is a stop at Merrickville, one of Ontario’s oldest towns. Overnight is at Smiths Falls. 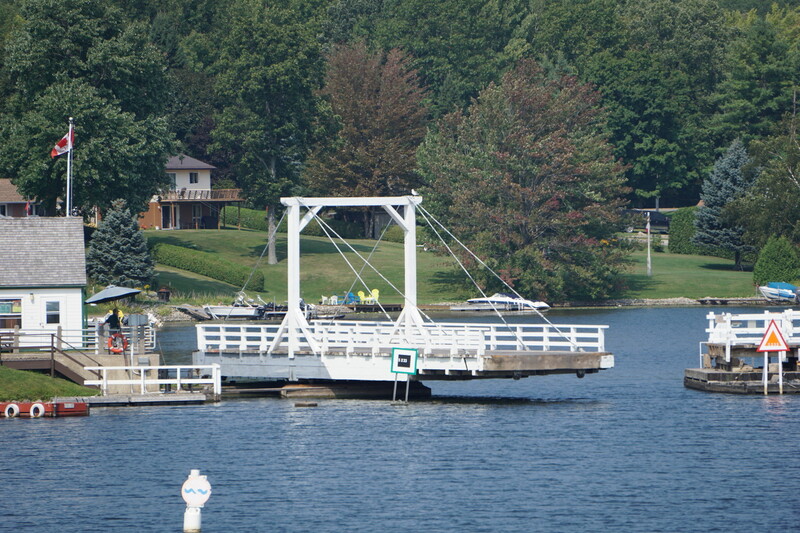 Our third day introduces us to the Rideau Lakes with all their legendary beauty. 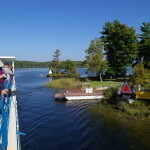 From Poonamalie we cross Lower Rideau, then past Rideau Ferry to Big Rideau and through the Narrows to Upper Rideau Lake, the highest elevation of the Rideau Canal. Overnight is at Westport village, a historic gem. 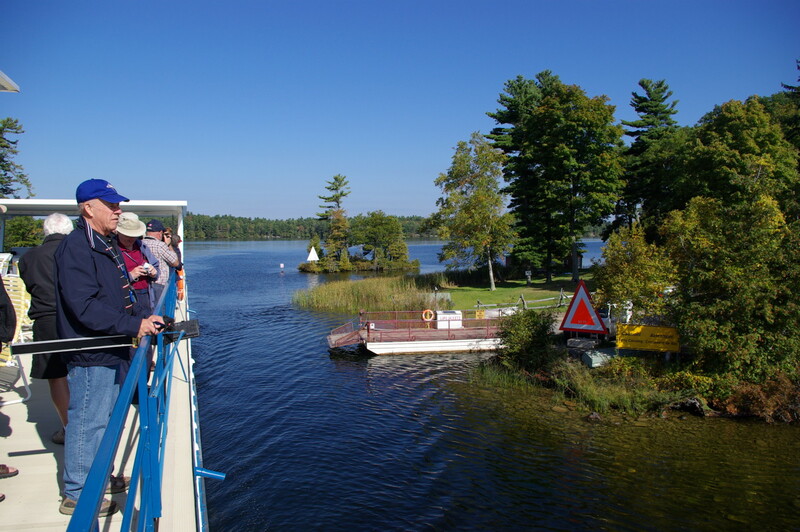 Canada’s northland of water, granite and greenery is nowhere better viewed than this day’s journey downstream through a series of lakes and rivers connected by captivating lock sites that defy casual description. 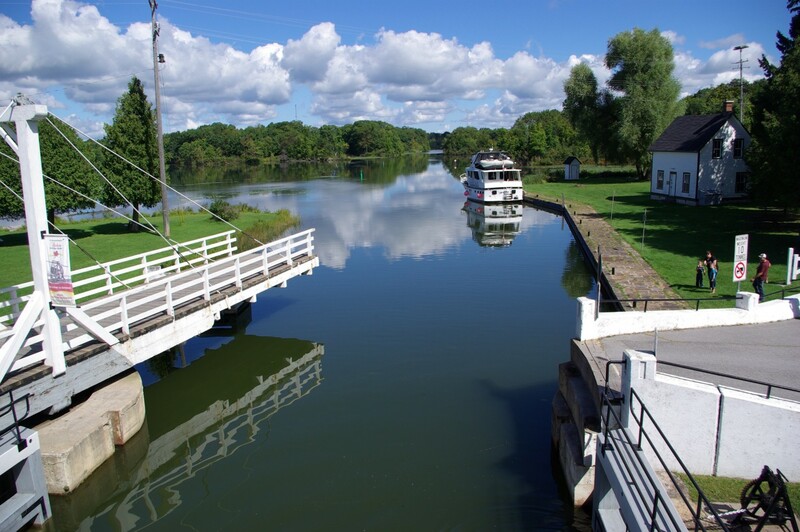 In particular, a midday stop at Chaffeys Lock takes us back in time as we visit the lock house museum there. 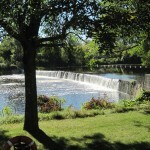 Over night is at beautiful Jones Falls with its spectacular arched stone dam and four flight locks. 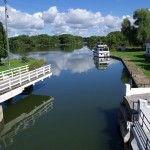 Our last day continues to amaze us with the beauty of the Cataraqui River and its locks. 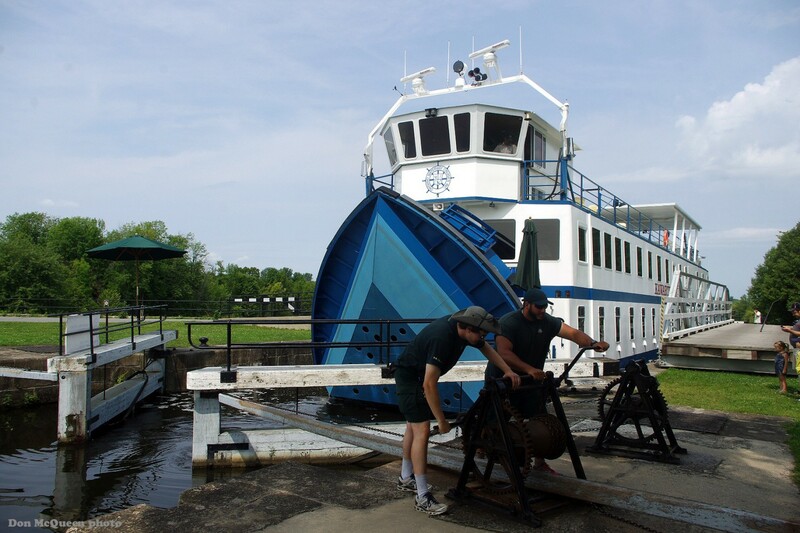 From the four flight locks at Kingston Mills we cruise the lower reaches of the river to our 2:00 p.m destination in Kingston.